Nicely renovated 2 bedroom situated in a popular Mountain Woods area. Crown & fl oor mouldings thru-out. Updated bathroom, large sunny deck, summer entertainment . 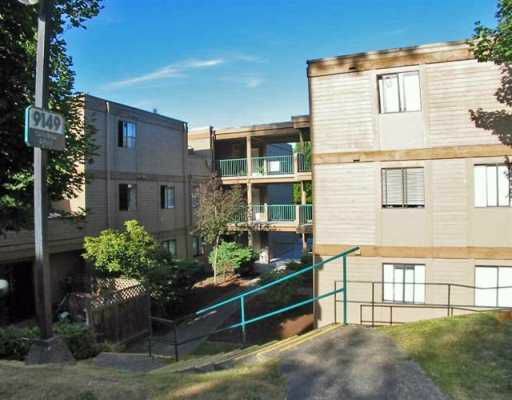 Close to SFU, elementary school, Lougheed Mall, skytrain station & Coquitlam.